Michael Nesmith has had an extensive musical career. Best known for being a member of the Monkees, Michael also had his own band - the First National Band and most recently the First National Band Redux. He started writing songs as early as 1963 and his compositions were included on every Monkees album up until he left the group in 1970. His song “Different Drum” had been released as a major hit for Linda Ronstadt and the Stone Poneys. His work was also featured with Frankie Laine, the Paul Butterfield Blues Band and the Nitty Gritty Dirt Band just to name a few. In the years following the Monkees he had 15 albums released of his original work. His top 40 hit Joanne appeared on the First National Band’s first album Magnetic South. He also had written “a book wth a soundtrack” when he released the Prison. In 1979 his song Rio also prompted the design of the music video and ultimately the institution of MTV. Michael’s contributions to music still continue to this day and should be celebrated with induction into the Songwriters Hall of Fame. 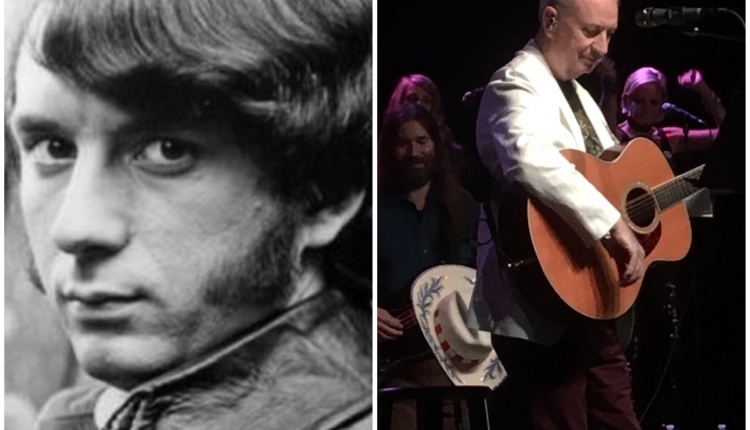 In honor of Michael Nesmith’s extensive catalog and contributions to the music industry, we the undersigned petition the Songwriters Hall of Fame to consider his induction. The Induct Michael Nesmith into the Songwriters Hall of Fame petition to Songwriters Hall of Fame was written by Amy Plunkard and is in the category Music at GoPetition.